THURSDAY NIGHTS! 6:30! BE HERE! There is also a plethora of other random events that all are welcome to attend! There are movie nights and concerts, weekend retreats, BBQs, hangouts, and holiday parties. Every week something is going on somewhere. 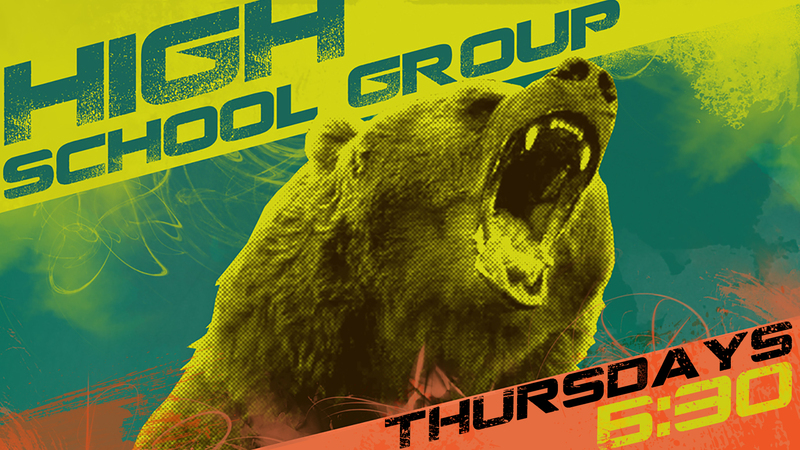 Check out the Park Church High School Group Facebook page and/or their Instagram for info. And always email the High School Group leaders for up to date info! Previous Post LinkPark Prays!Next Post LinkMiddle School Group, Wednesdays!! !